The internet never forgets, so it’s better to get it right the first time. That’s a lesson we should all take pains to remember. 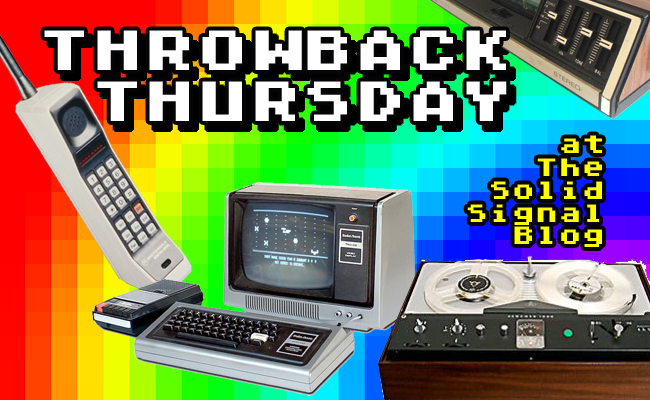 DIRECTV’s first “super DVR,” the HR34 5-tuner DVR, was released in small numbers as early as late 2011, but about nine months later it got a name change. DISH had released their “Hopper” and it suddenly seemed like using catchy names was all the rage. So, HR34 became the first ever DIRECTV Genie. 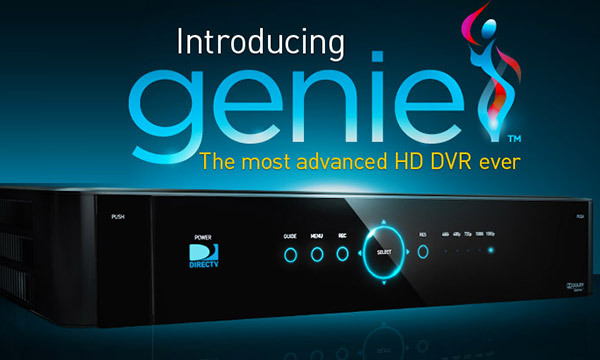 Today we know Genie DVRs as powerhouses, the core of the awesome entertainment experience that is DIRECTV. They’re the default install for most new residential customers, and the same hardware can be used to give 4K service to commercial customers as well. This logo lasted for only a very short time and was replaced by a more relatable and somewhat less controversial woman’s face. I used that artwork in one of our early mailers. The face came off leaving only the wordmark, which never appeared on any hardware. 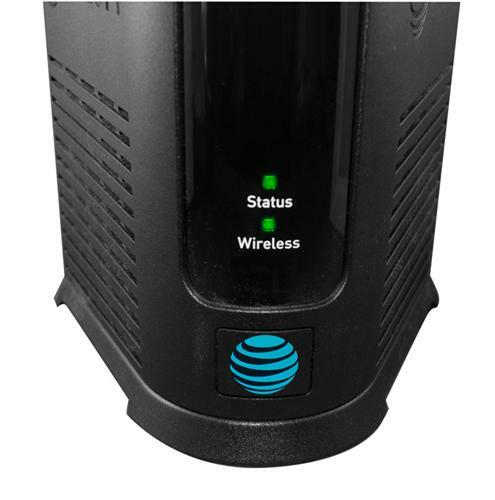 In fact the latest DIRECTV Genie is a very unassuming tower with only an AT&T logo on it, no Genie logo at all. For its part, DIRECTV still wasn’t sure how to promote the Genie DVR. Their next try came courtesy of model Hannah Davis, now known to sports fans as Derek Jeter’s wife. Here she is in an ad from several years ago. Since AT&T entered the picture, both Ms. Davis and the Genie logo have been suspiciously absent. But, as I said at the beginning of this article, the internet never forgets. How can you control DIRECTV with Alexa? Can You Use the DIRECTV App for Live Streaming if All You Have is an H25?